Search "Beach" 20 results have been found. 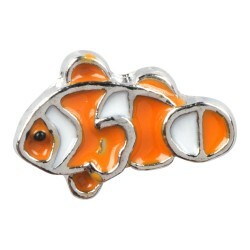 Finding Nemo has never been easier when this little Clown Fish charm is attached to your necklace, bracelet or keys! 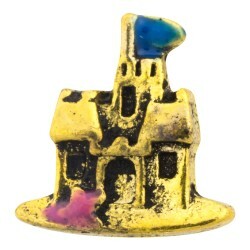 Never forget those days at the beach with our Sand Castle charm, guaranteed to never wash away with the incoming tide. 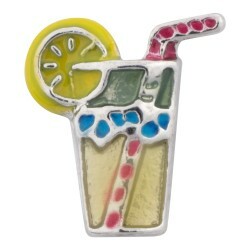 When life gives you lemons, get our Lemonade Drink charm, a reminder to always make the best out of things, no matter what. 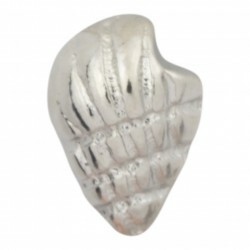 While you can’t hear the ocean if you hold it up to your ear, you can keep the waters close to your heart with our Sea Shell charm. For a little class and a little sass, just nab our Pink Sunglasses charm and dress up your necklace or bracelet with some Hollywood style! 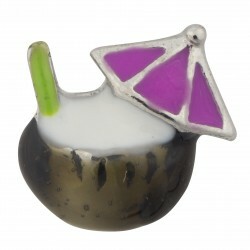 Whether you want to remember those sunny days on a tropical beach, or you simply wish you were there, this Coconut Drink with Umbrella charm is the perfect vacation accesory. 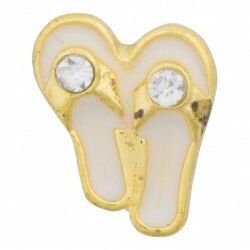 Not just a creature of the sea, seahorses also symbolize the powerful bonds of fatherhood. 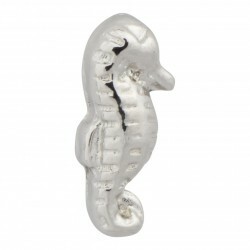 Celebrate the father in your life with our Seahorse charm. 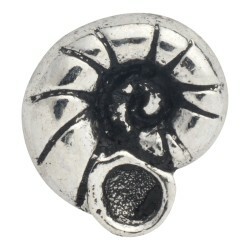 Minimal and nautical, our Sea Shell charm adds that little ocean flair to any charm combination. 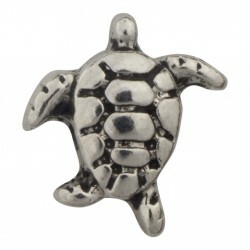 Show your support of this gentle yet endangered aquatic species with our Sea Turtle charm. 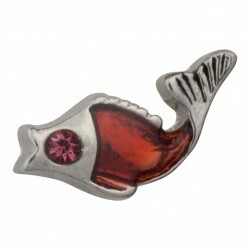 With cute vintage flair our Fish charm sparkles and glimmers straight from the water into your heart! Summer days on the beach and summer nights on the strand--remember those breezy hot moments with our Pink Sandals charm. Summer days on the beach and summer nights on the strand--remember those breezy hot moments with our White Sandals charm. 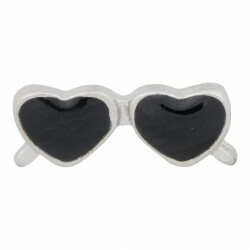 Grab your flip flops and let's head to the beach! These cute summer Pink Sandals are each studded with a sparkling crystal, making a perfect little charm. 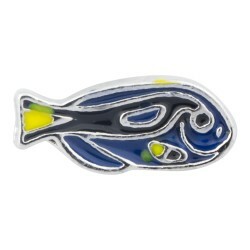 Grab your flip flops and let's head to the beach! 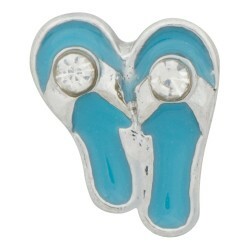 These cute summer Blue Sandals with Crystal sparkle and shine, making a perfect little charm. 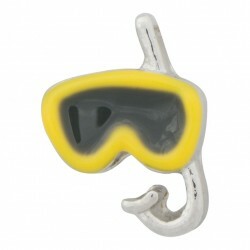 If your favorite place on earth is between the waves and the ocean floor, our Scuba Mask and Snorkel charm is just for you. 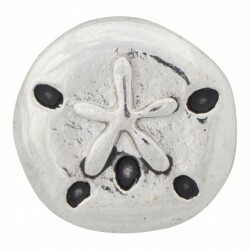 Reminisce about those lazy days on the bech with your toes in the sand when you wear our Sand Dollar charm around your neck. Few days are as fun as those spent in the pool or at the beach, tossing a beach ball back and forth in the sun. 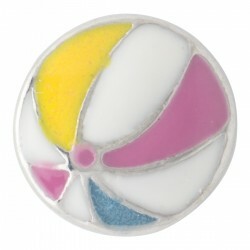 Recall those days in a beach theme set with our Beach Ball charm!